The roots tips and shoot tips of infected plants are not infected by viruses. These apical meristems are taken as explants and are cultured in the nutrient media to produce virus-free plants. 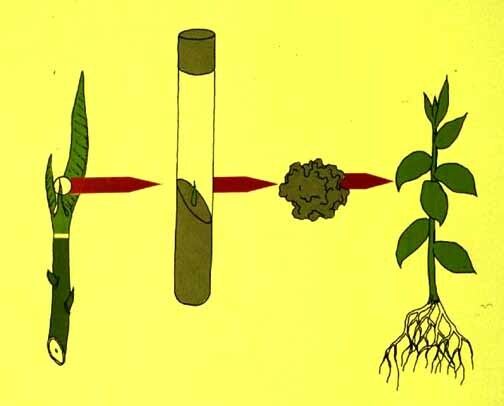 The apical meristem would not be affected from the virus because the virus fails to grow during the host tissue growth.